With smartphones, the age of smart homes are in the horizon. In fact, they are already here, with super cool smart-home technologies with wireless controls and all. 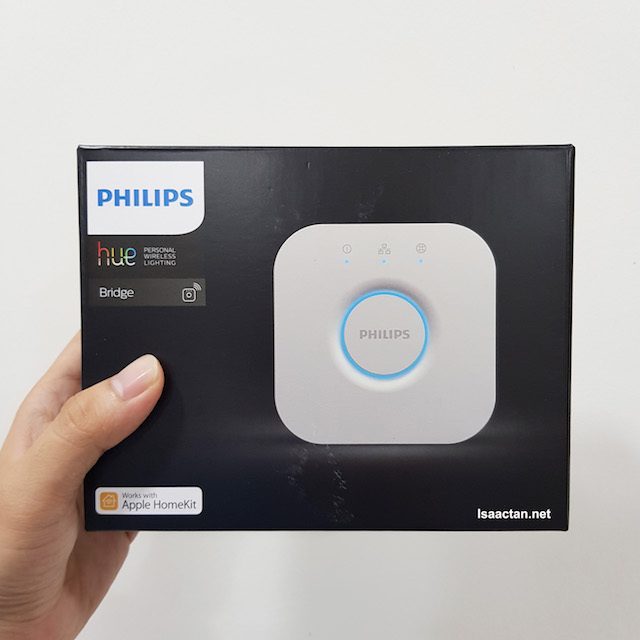 Recently, thanks to Philips Malaysia, I’ve gotten my hands on the latest Philips Hue, the personal wireless lighting system. 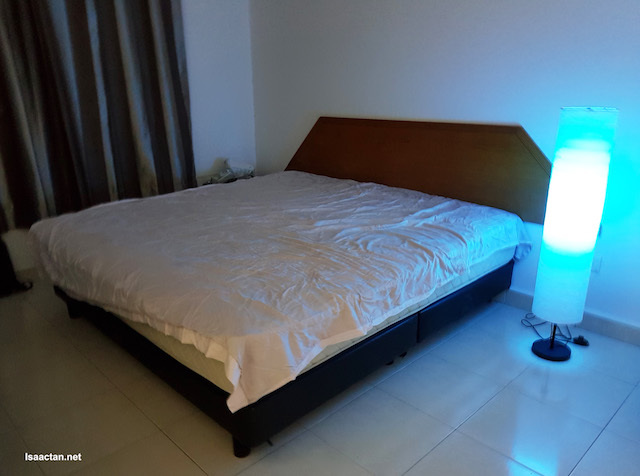 Introduced by Philips Lighting (Euronext: LIGHT), the world leader in lighting, this awesome system allows us to control our connected lights using a smart device. Philips Hue looks innocent enough at first glance, but the moment you get it connected, there’s a whole 16 million and more colours to choose from! Personalizing my home lighting experience with customers settings, and even with programmed timers makes my routine life a lot more fun. Coming from Philips Lighting, you can be sure the LED lights are of high quality. 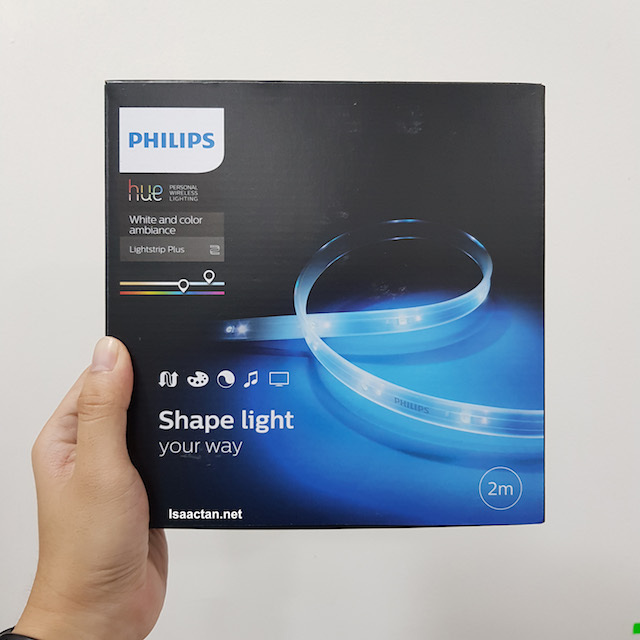 Upon getting hold of my Philips Hue Starter kit, inside it contained 2 smart Philips Hue WACA Bulbs, a Colour Ambiance Lightstrip and the very important Hue Bridge. Don’t be fooled by how simple the bulbs look, as it can change to virtually any colour you want it to be! Read on below for my experience. Access Your Connected Lights from Anywhere in the World! Setting up the lights were simple enough, just plug it into your bulb sockets. 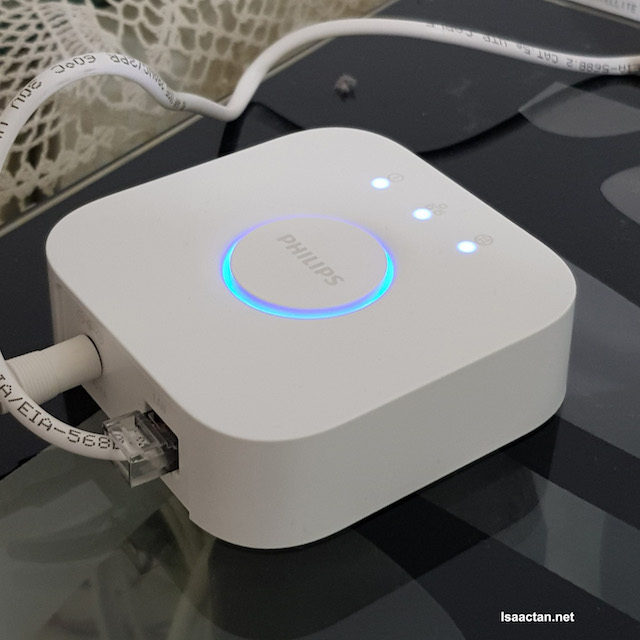 What’s more important (the device to connect everything to the world wide web and your smartphone) is the Philips Hue Bridge. Upon unboxing the bridge, all I had to do was to connect it with my wifi router with the supplied LAN cable. Next, download and install the free Philips Hue application into my Samsung S8, or any smartphone for that matter. The app is available both on Apple Store as well as Android’s Google Play Store. All set up and good to go! 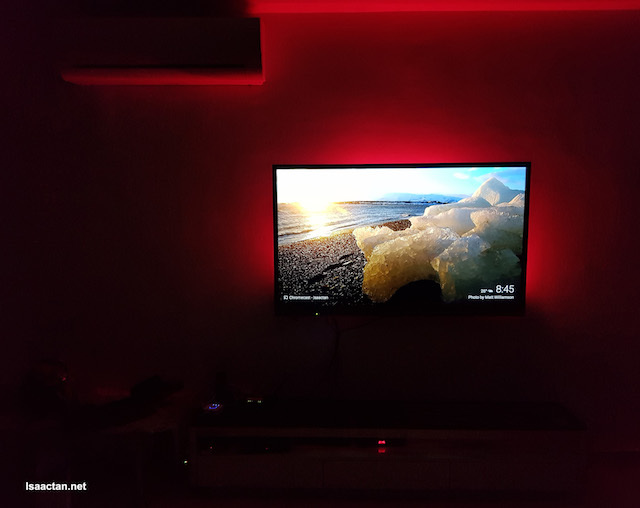 I installed the Philips Hue WACA bulb into the light stand in my bedroom, while the Colour Ambiance Lightstrips were installed in the living room, behind my LED TV. Switching on the lights were simple, but to control them, that’s when it gets EXCITING! Search for your bulbs via the app, making sure your smartphone is connected to your home wifi. I found my lightstrips and bulb easily and from then on, I had full control of them! 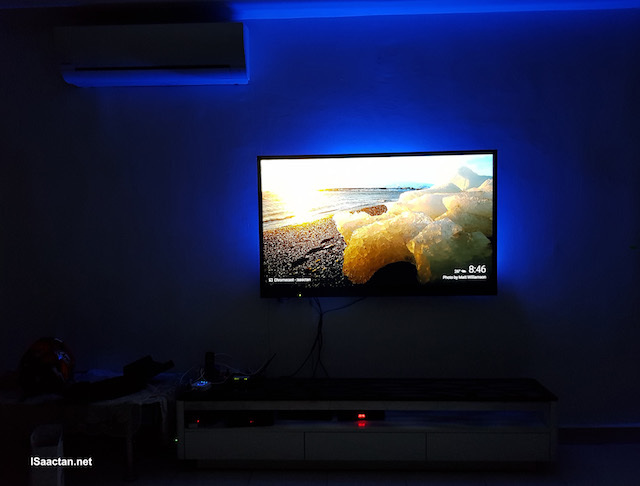 Transforming the feel when I'm watching my TV! Perfection, especially for folks like me who want complete control over their gadgets. 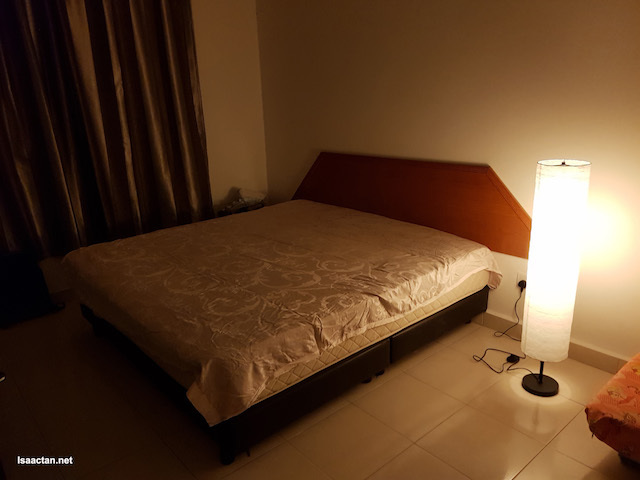 For this matter, you get instant control of the colours of your lighting. 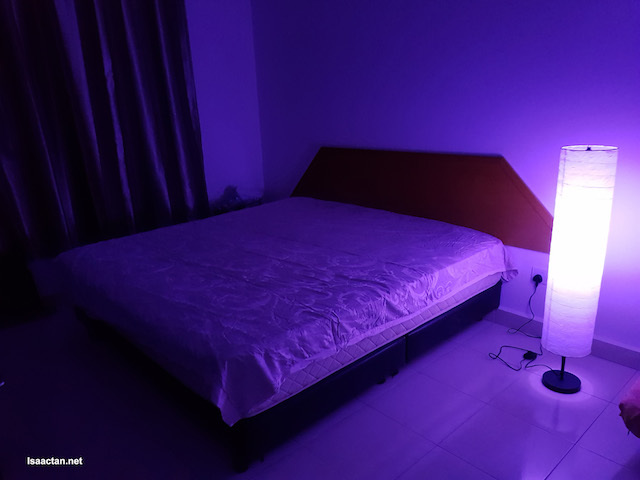 Changing the colours to suit our mood and setting that perfect ambiance is as easy as switching on the Philips Hue application. Choose from cool white lights to Sahara dessert ambiance, complete with yellow sunset feel. Of course if you’re in the mood for red, blue or even green ambiance, it’s just a touch away! Found my Philips Hue Lighting! Currently Philips Hue uses the open ZigBee Light Link standard so that it can be integrated with other ZigBee certified systems. Philips is known to have the most extensive compatibility with other smart-home systems. 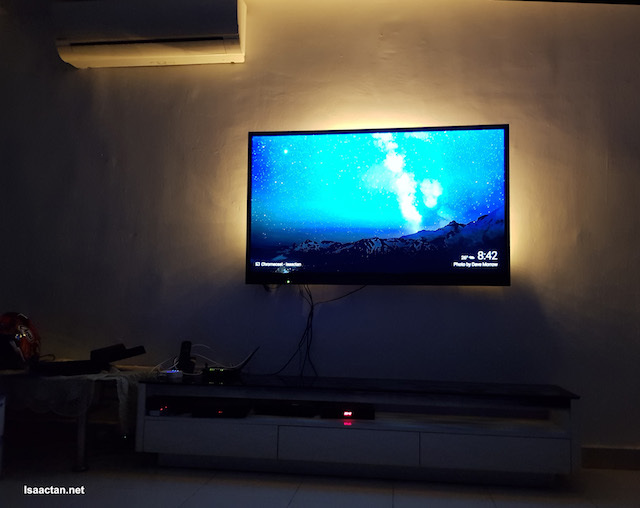 Philips Hue users too can easily communicate through voice commands with Amazon Alexa, Google Assistant, Nest, and Apple HomeKit, and even synchronize the smart lights with music, games and movies. The family and kids went crazy checking out the various lights and colours. 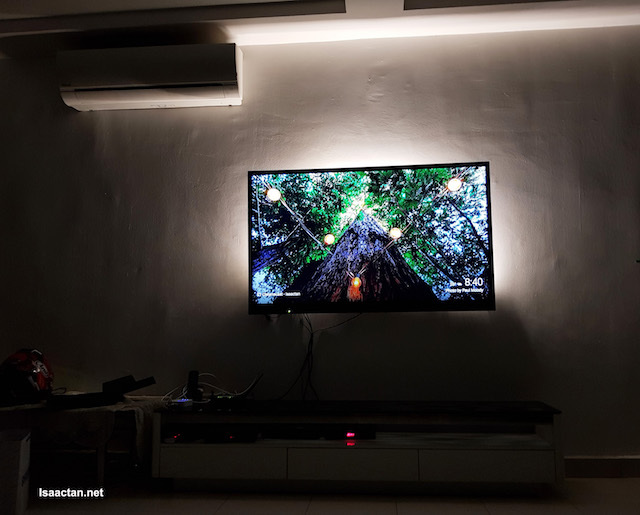 My movie watching experience has been totally changed, being able to wirelessly control the ambiance to suit the type of movie is no longer a dream. Easy to install and use, kudos to the guys from Philips Lighting on this awesome Philips Hue system . 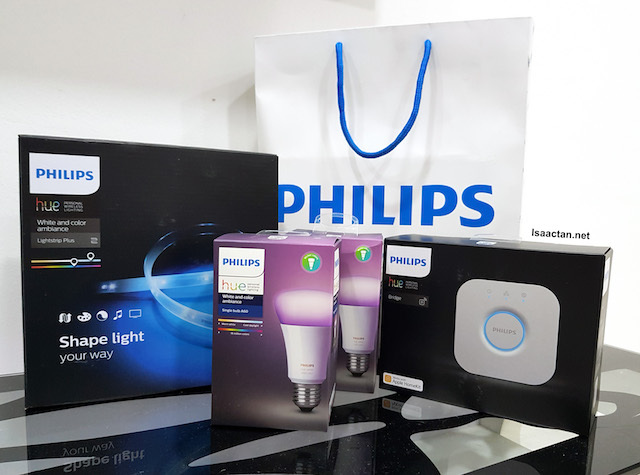 Philips Lighting understands the evolving needs of Malaysian homes and continues to offer energy-efficient, smart and meaningful innovations in lighting that can help transform and create the ideal ambience at home for every moment. I like this futuristic feel! Where to Buy and How Much Does These Babies Cost? 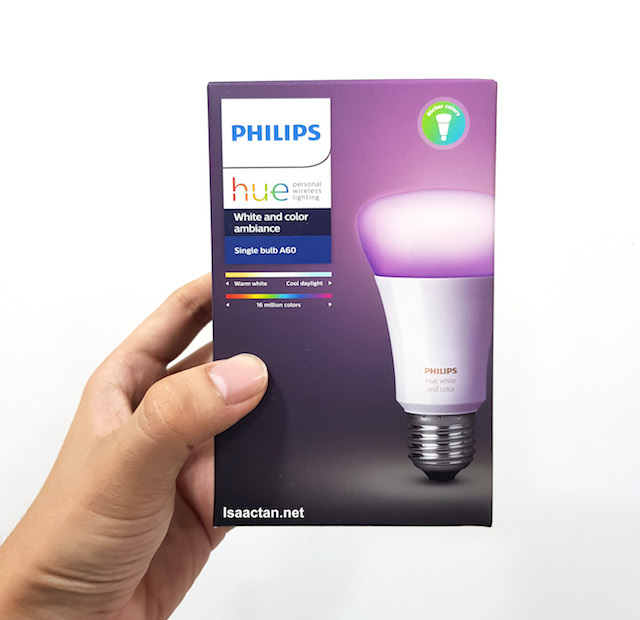 Customers can also order Philips Hue products online on Philips Lighting Lazada store, so do remember to check it out today itself!